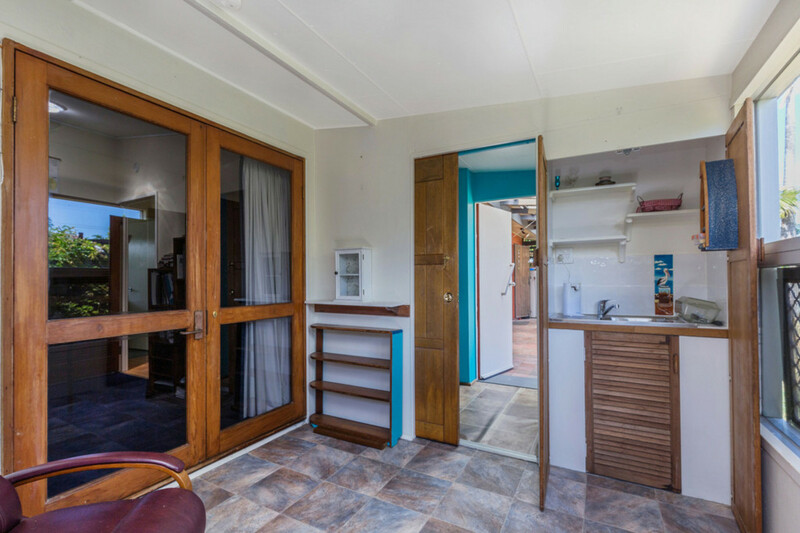 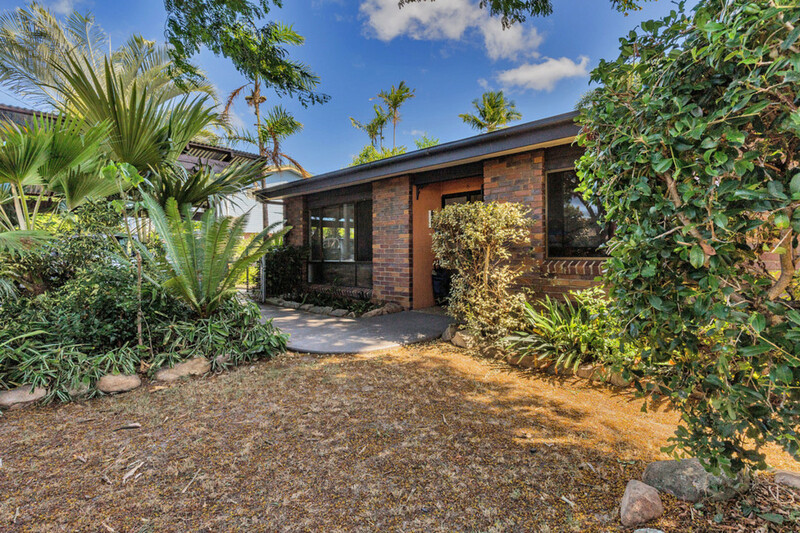 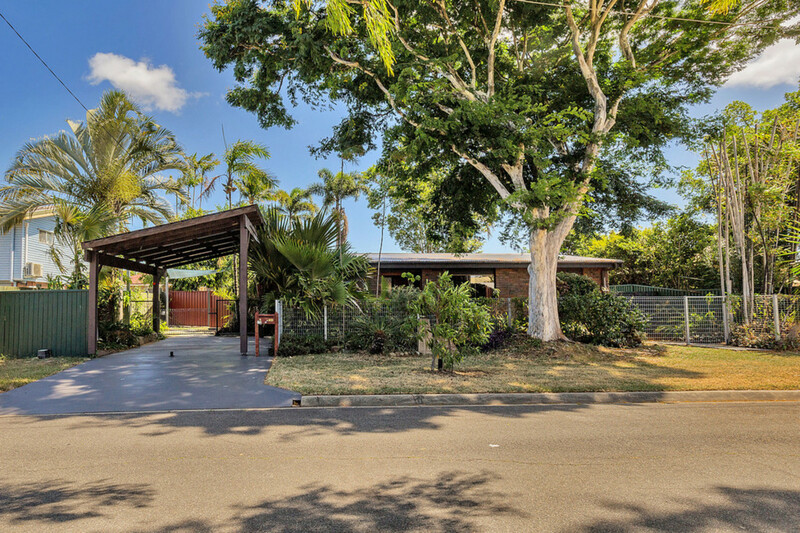 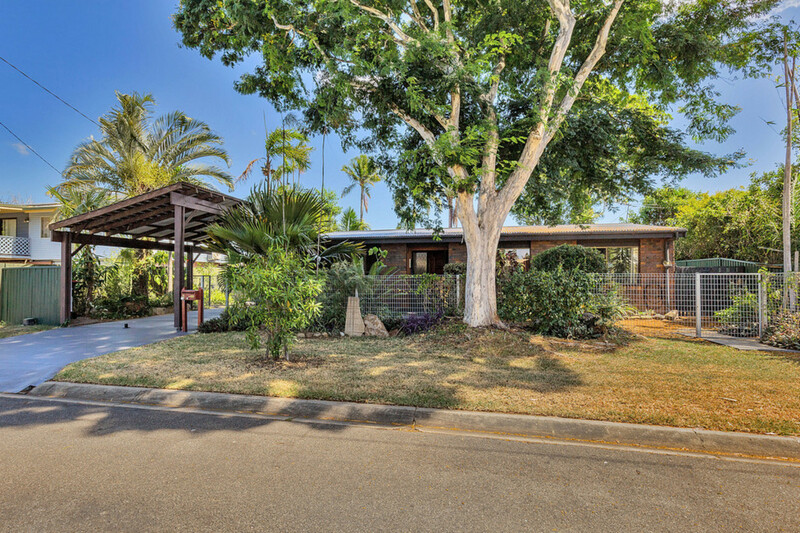 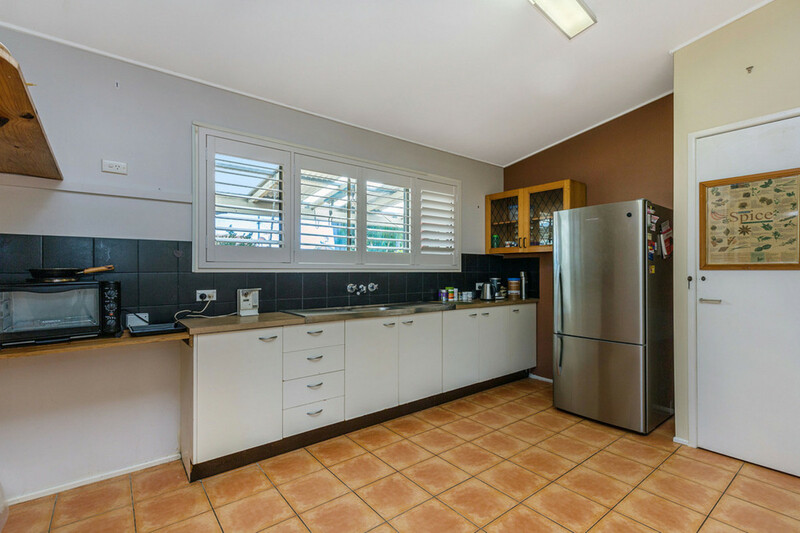 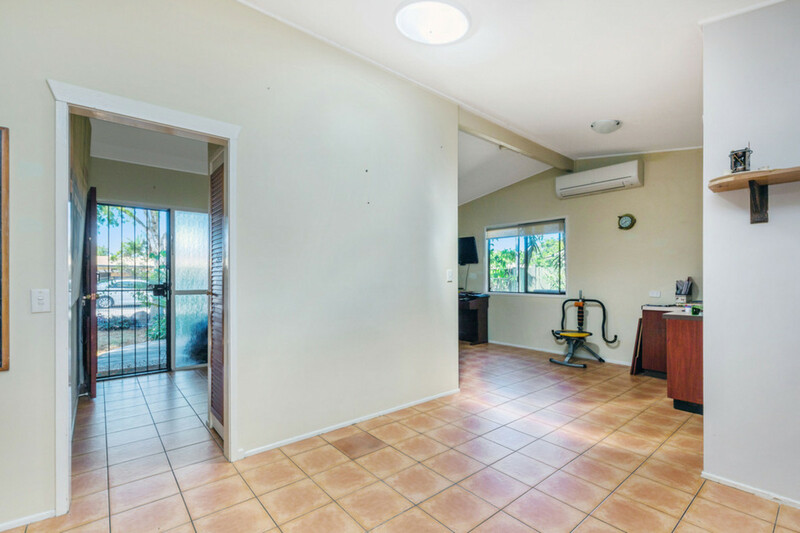 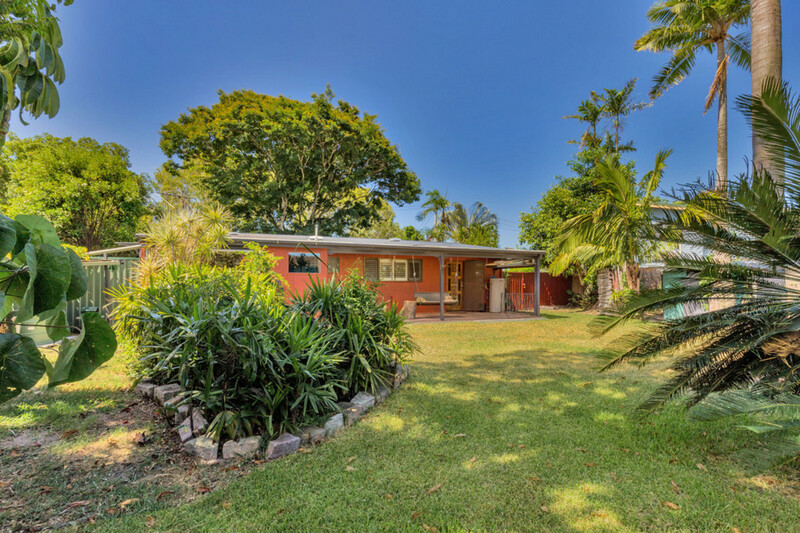 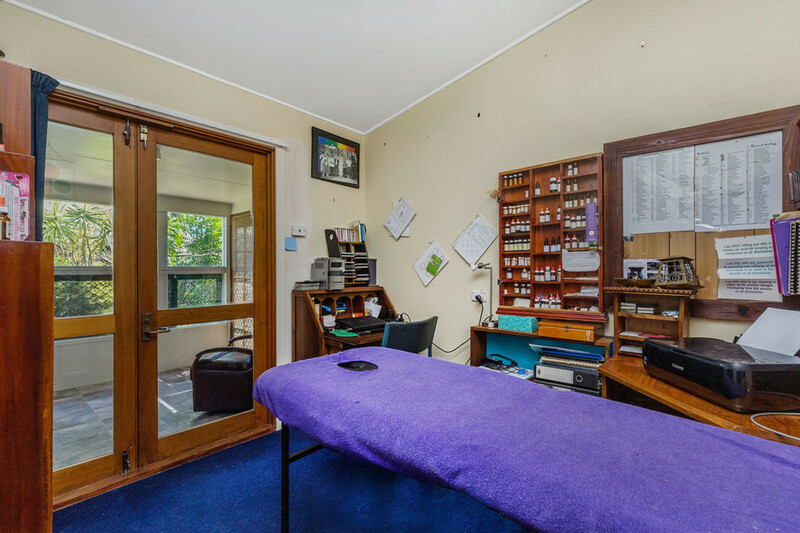 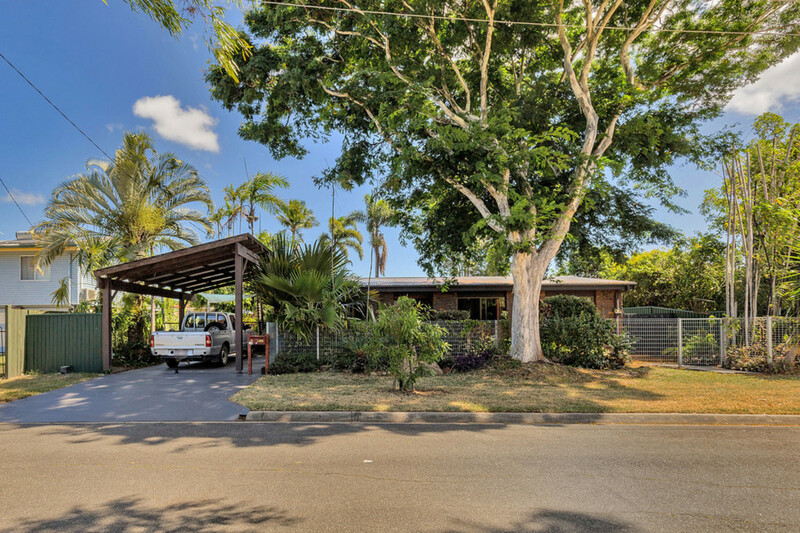 Lowset brick family home situated within walking distance to the waterfront where you can go for a stroll and enjoy coffee at the cafe. 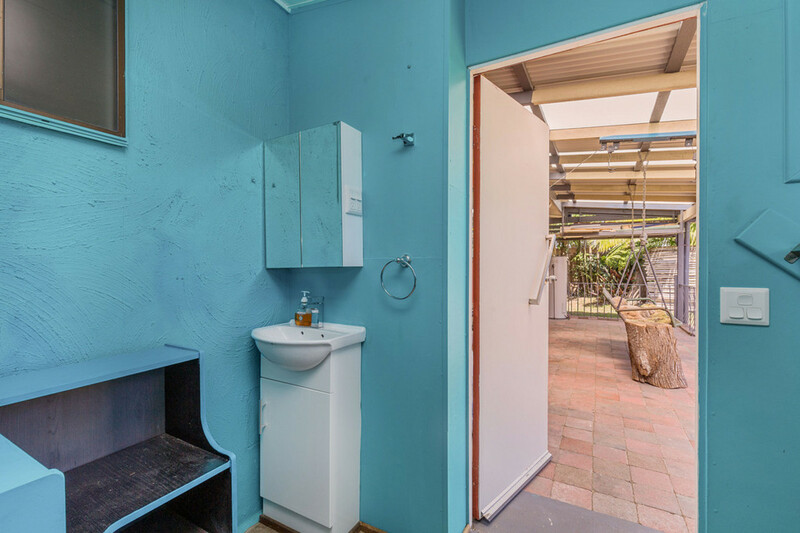 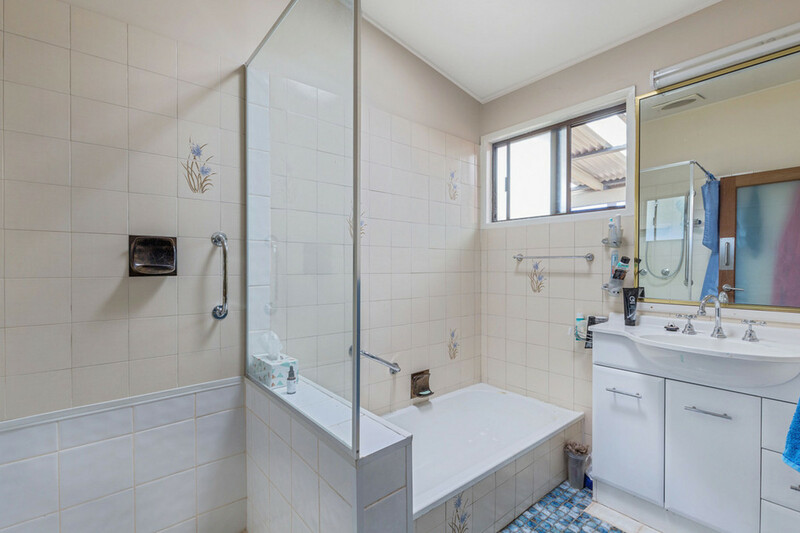 The home boasts three bedrooms, bathroom with separate shower and bath, new 7kw air-conditioning, 2 skylights to allow the natural light into the property, 2 toilets and separate laundry. 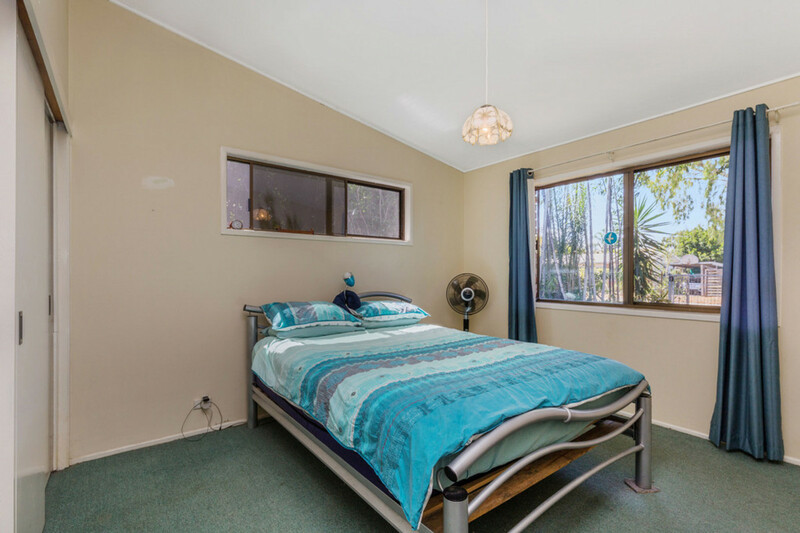 Third bedroom has door leading out into a separate art room with double glazed glass, enclosed area. 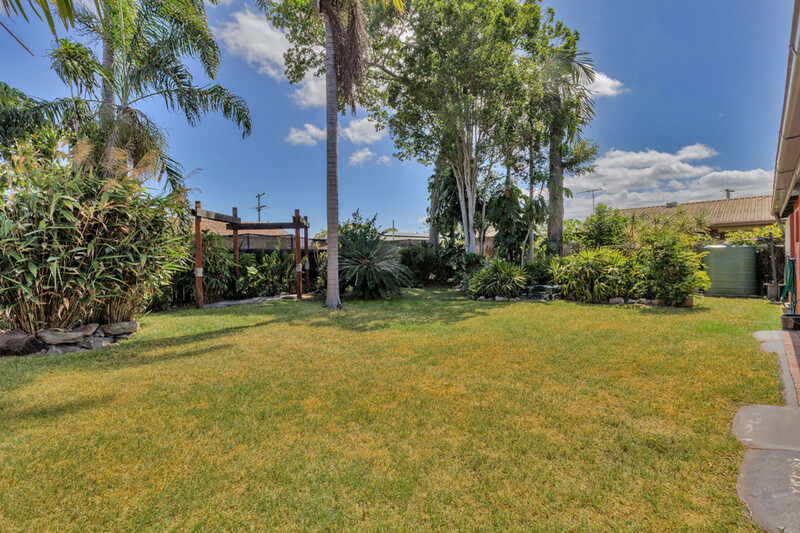 Step outside into the covered entertainment area overlooking the large private yard where you can sit back and relax. 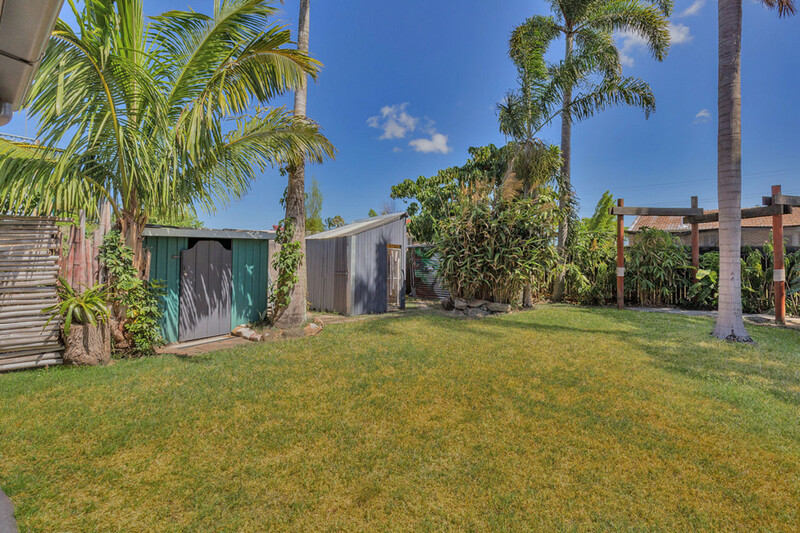 Two medium sized sheds. 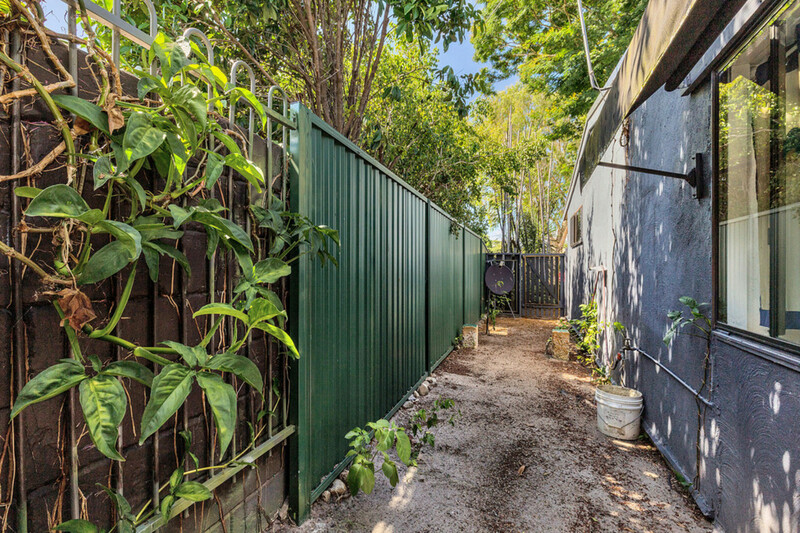 Side access with room for a boat or trailer. 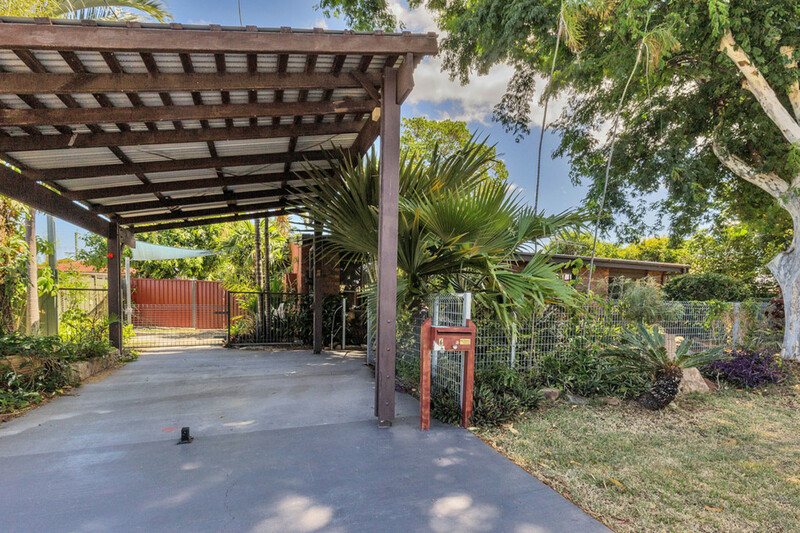 Powered extra high and wide carport. 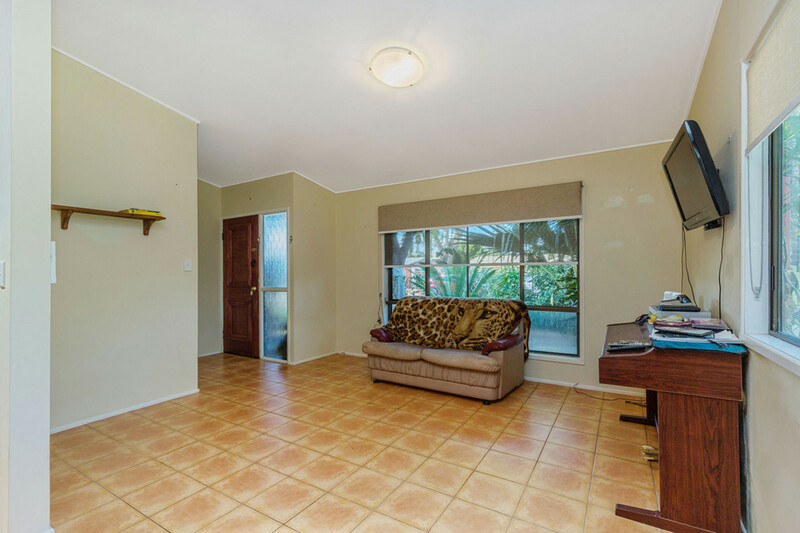 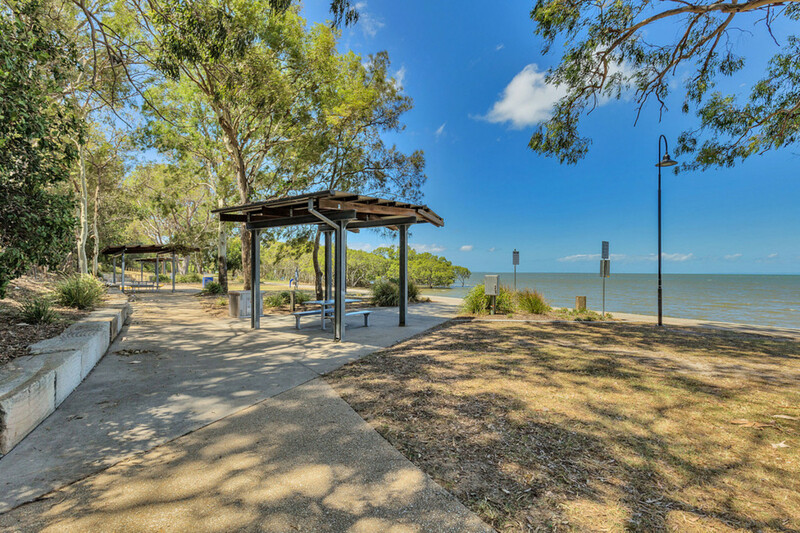 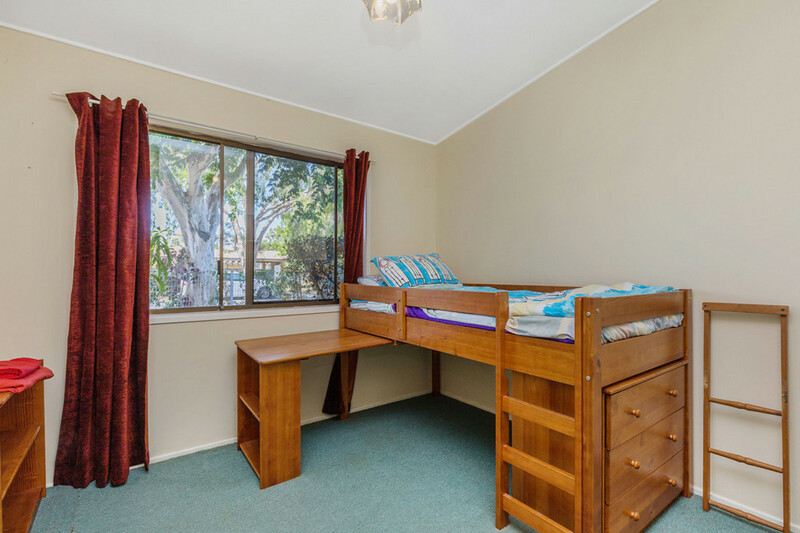 Close to schools, transport, a short drive to the local shops, highway and North Lakes.